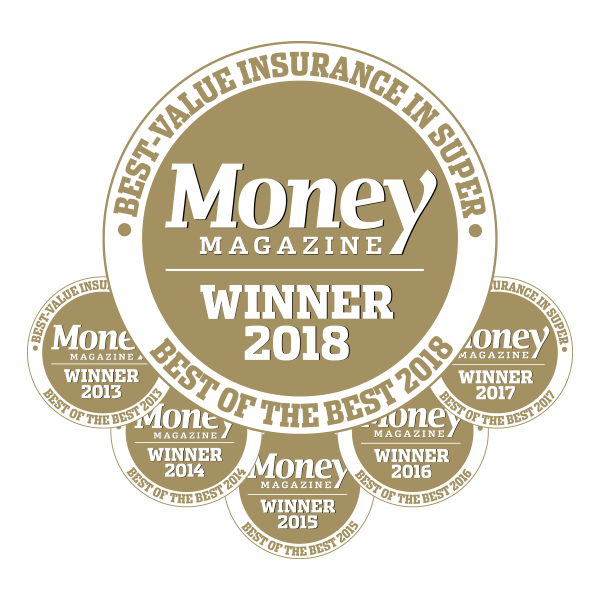 Intrust Super, the industry superannuation fund for the hospitality and tourism industries, has won Money magazine’s ‘Best Value Insurance in Super’ award for the sixth year in a row. Intrust Super’s continued success in this category reflects the quality of insurance it offers in all key areas: life insurance, total and permanent disability cover and income protection. After dominating the category for 5 years, the Fund strengthened its position further in 2017, announcing a reduction in income protection premiums from 1 October 2017 and a reduction in Life & TPD premiums from 1 January 2018. CEO Brendan O’Farrell says winning the prestigious award for the sixth consecutive year demonstrates Intrust Super’s continual focus on, and dedication to, the wellbeing of members and their retirement savings. “What is most important to us is striving to deliver the very best net benefit outcomes for members,” Mr O’Farrell stated. “The Fund works extremely hard to produce strong investment returns, combined with high amounts of insurance cover at a low cost. Mr O’Farrell thanked Money magazine for acknowledging the Fund’s hard work. 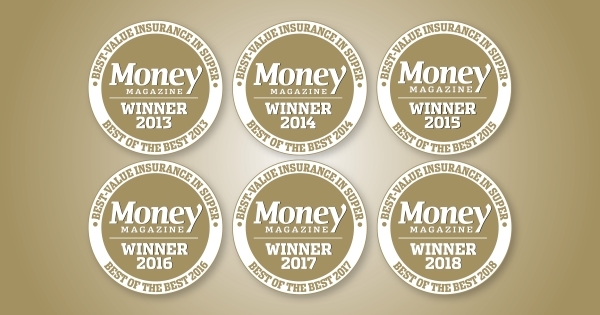 Money magazine award winners are judged by Money and some of Australia’s leading research houses, including Canstar, Morningstar, SQM Research, SuperRatings, WhistleOut and Zenith Investment Partners, to identify the best financial products, services and investments in the country.